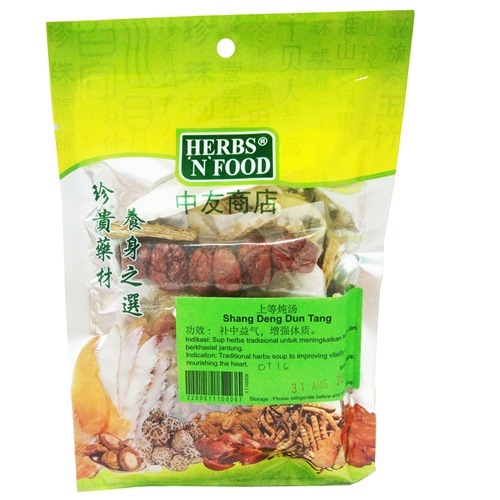 Product Unit: 117GMBenefit: increase immunity, improve appetite and strengthen internal bo.. 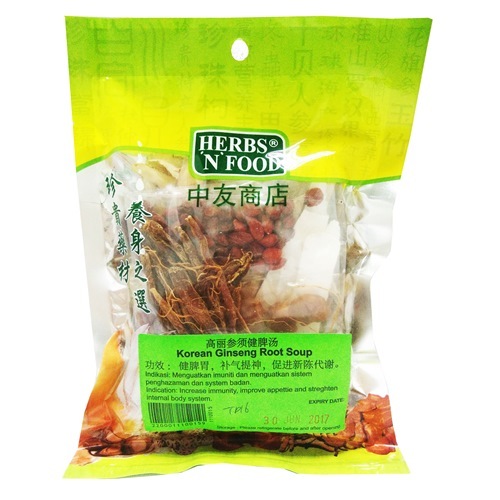 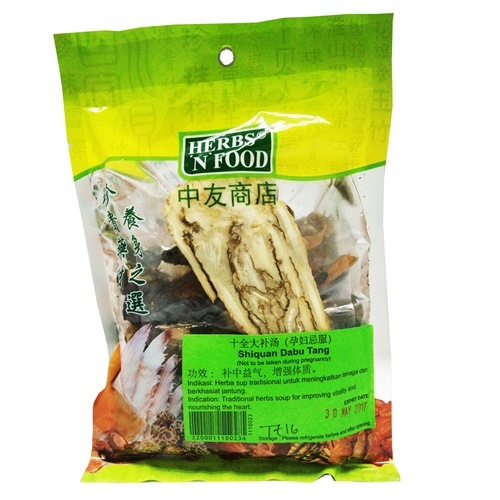 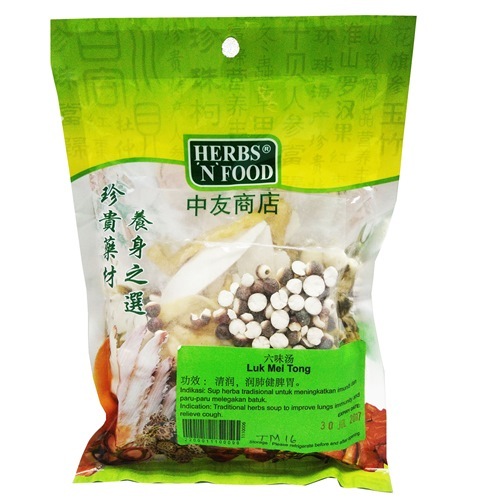 Product Unit: 120GMBenefit: Traditional herbs soup to improve lungs immunity and relieve c.. 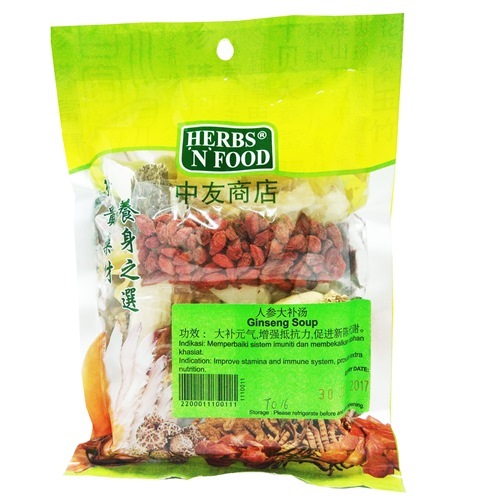 Product Unit: 114GMBenefit: improving vitality, immunity & nourishing heart 功效：补中益气.. 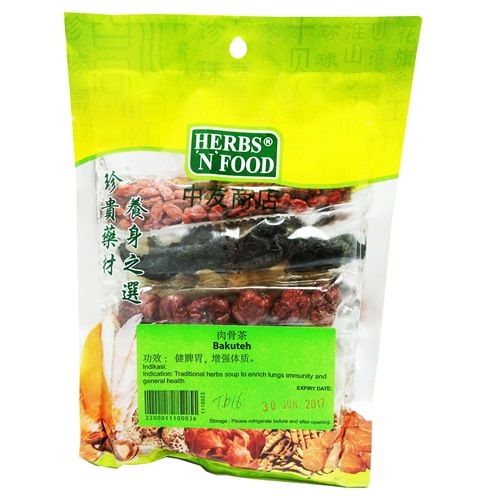 Product Unit: 110GMBenefit: beauty, improve lungs immunity, Enhance digestion功效：养颜,..